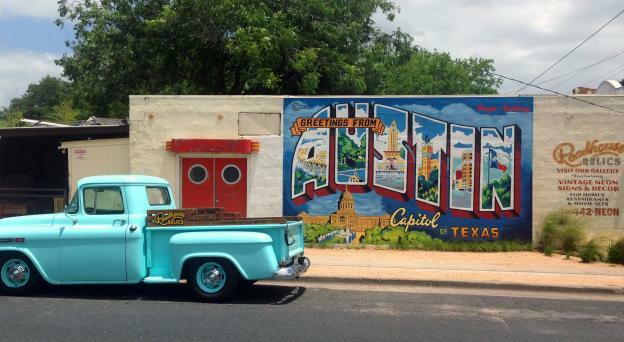 Whether you are in town for a day, a week, a month or permanently, a great way to learn more about Austin is by taking one of the many tours offered from the Austin Visitor Center. 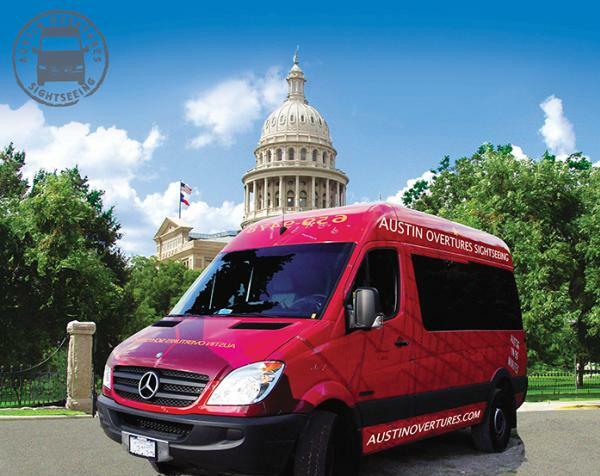 An amazing tour that lets you get a true feel for the footprint of the city (without having to navigate yourself) is the Austin Overtures tour. 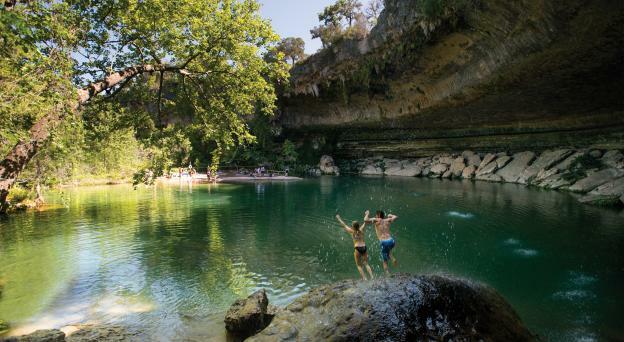 While other tours focus on one or two areas of town, this tour shows you many highlights of Austin including downtown, the Hill Country, West Austin, ​University of Texas and East Austin- and all in only 90 minutes! Enjoy an extremely comfortable ride (did someone say Mercedes-Benz!?) while you learn a very comprehensive lesson about the city of Austin and its evolution, as well as some history of Texas. The Austin Overtures Sightseeing tours not only include an informative tour guide but are also spliced with pre-recorded audio listing fun facts and did-you-knows about the city. It is the perfect tour for visitors or new residents that are interested in getting a feel for the place. Our tour guide, Maggie, was phenomenal! She kept us not only entertained, but also informed throughout the entire trip. She had a great sense of humor, made sure we were comfortable and answered any crazy questions we threw her way. The 90 minute tour runs every day of the week at various times. Other tours that leave from/available through the Visitor Center: Austin Duck Tours, Double Decker Austin, Austin City Limits studio tours and free historic walking tours. Call 866-GO-AUSTIN for more information.